You want to find a FLO Group transport or logistics provider? Find out the coverage of our national network? Its distribution per trade? 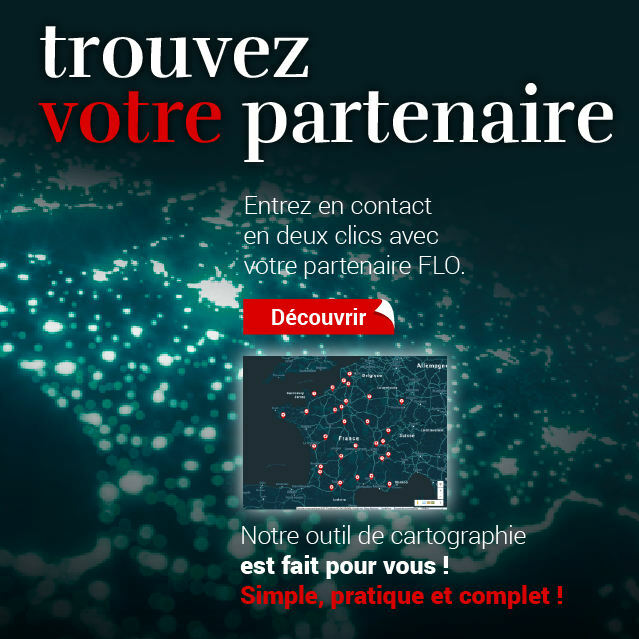 Through its 110 Members in France, the FLO Group has a strong presence in 10 transport & logistics trades. FLO Group companies have been advancing together through a progress approach since 1993 enabling them all to make gains in productivity and innovation.